Fulcrum Concepts leverages a highly skilled integration and installation team composed of A&P Mechanics, IA’s, and Avionics Technicians. This capability coupled with our engineering and prototyping capabilities enables us to conduct comprehensive first article modifications on aircraft all under one roof. Instrumentation and flight test can all be conducted at our facility as well, making this a truly one stop shop. Fulcrum’s integration team is adept at mechanical, structural, and electrical installations. Our own engineering team provides in-person production engineering support as required throughout the modification process, which improves efficiency. 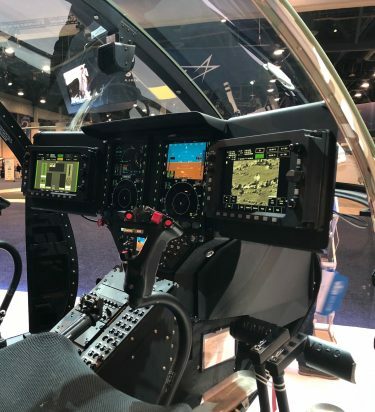 Whether the task is a structural A-kit installation, cockpit upgrade, armament system integration, EO/IR system installation or any other airframe modification it is likely we can accomplish it here.